Very well run establishment and safe. The staff is very friendly and the transaction ordering online was very easy and efficient. I highly recommend this location. 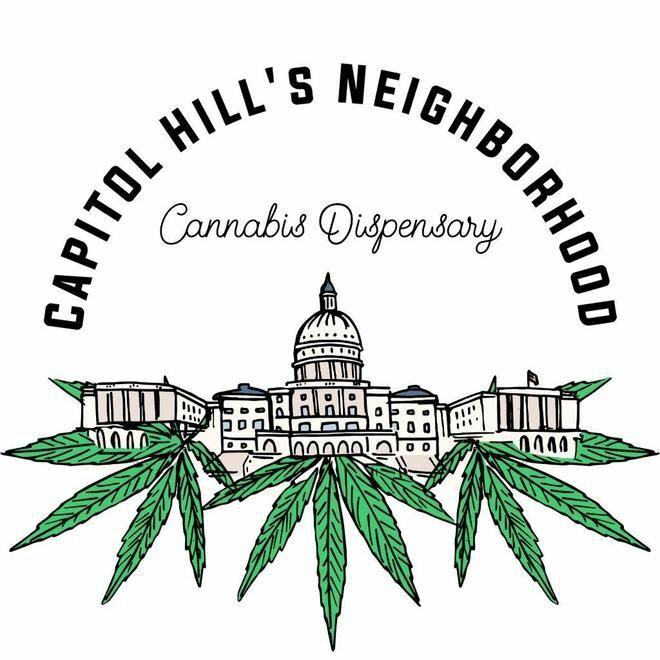 I’ve been to a few of the dispensaries in DC and by far, this one has the best user experience. Technicians know the products and over time know what products work best for me. Their recommendations are always on point. Website is user friendly, I love the e-mails informing me of products on sale. And it’s doggie friendly! YA’LL ROCK! Love it! Great customer service and knowledgeable staff. The best ever...I love it here. Great staff, atmosphere, and variety of products!! Always on point. Been a patient for awhile now. Great associates, fun and friendly environment, knowledgeable and friendly staff.